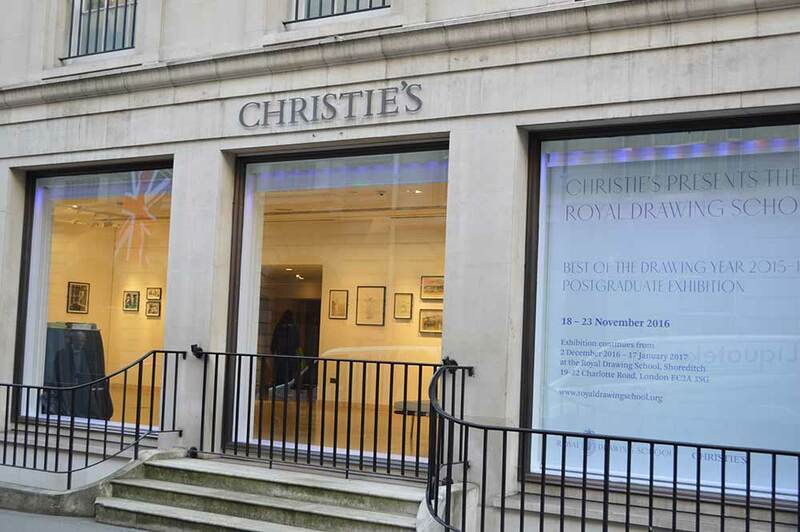 Christie’s is one of the world’s leading auction houses, specialising in art. 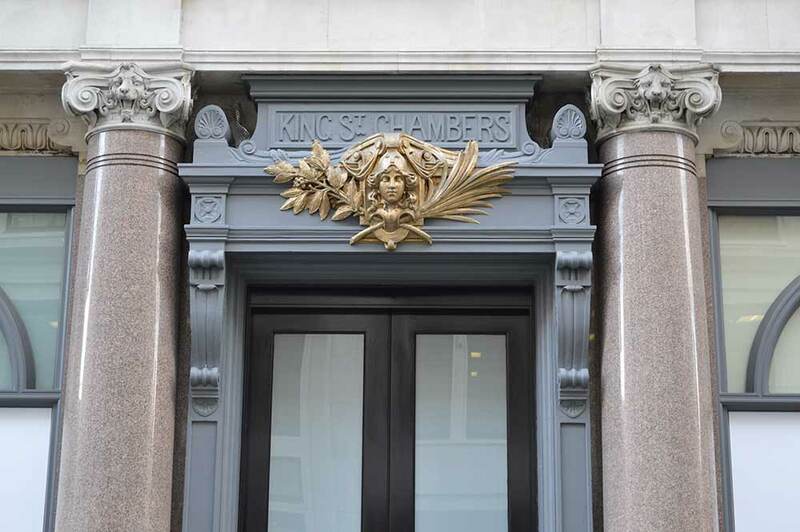 Their main headquarters and main London salesroom have been based on King Street in St. James’s since 1823. We had the great honour of decorating the interior of this magnificent and opulent building. 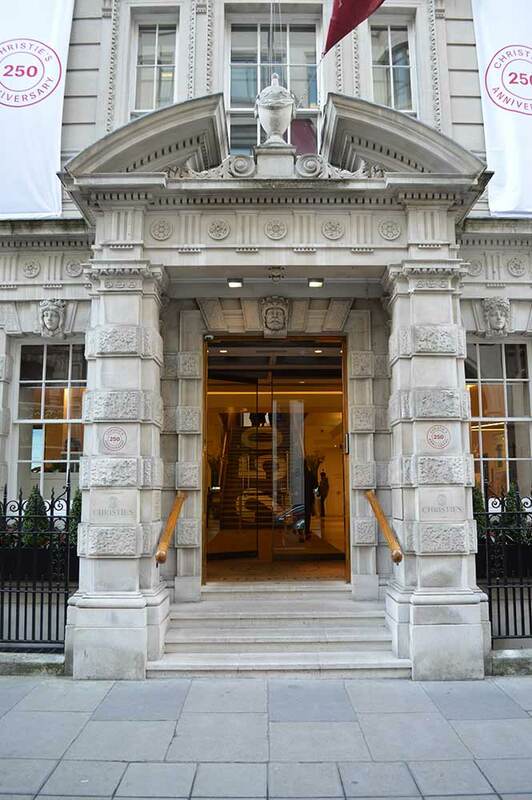 Our work included the art galleries, luxury goods suite and other public areas around the building, and it was carried out at the absolute highest standards, with the care and attention to detail required by the client.